Olga is the Head of Global Marketing at SEMrush. Together with her team she has built one of the strongest international communities in the online marketing industry. By leading company’s local approach, Olga grows SEMrush presence worldwide and ties in top of the funnel channels with other SEMrush marketing efforts. 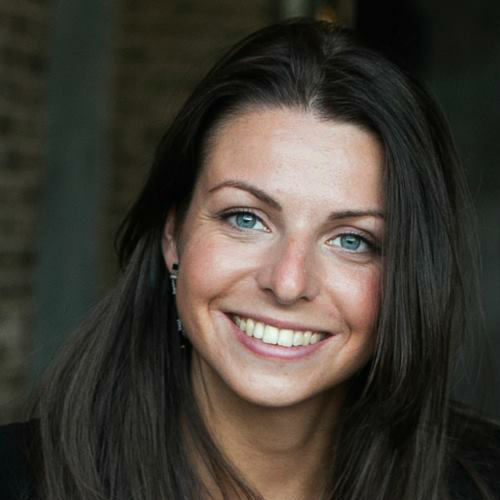 Olga is a regular speaker at leading marketing conferences such as SMX, Pubcon and BrightonSEO.